For those who just started their 3D printing company, a great challenge relates to compiling a list of ideas for that first year of business. 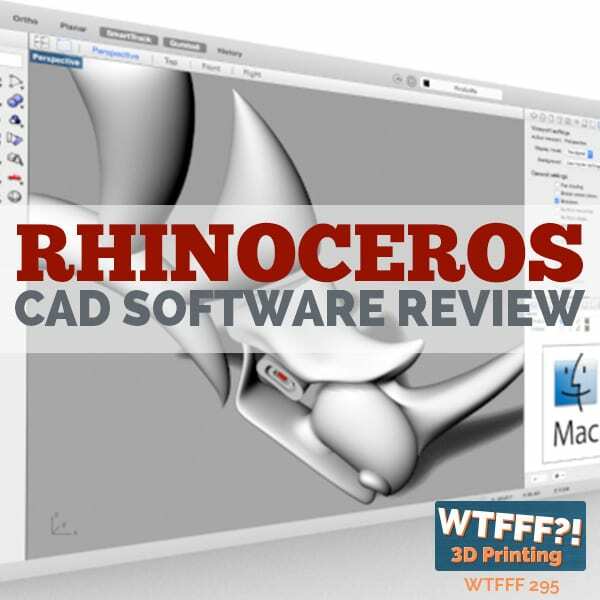 The road map lets you navigate from the study of those who have had success, and you will learn how to start a successful 3D printing business in this way. 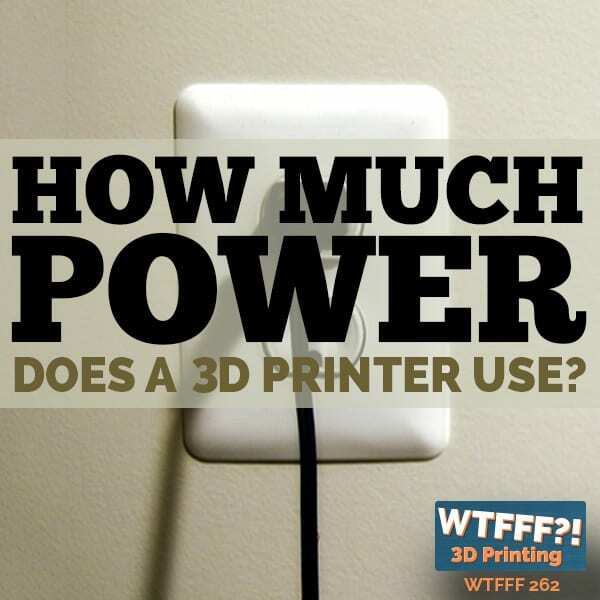 Here are some 3D printing business ideas to help get you started. Probably one of the most straightforward 3D printing business ideas, it doesn’t take as much to bring this one to full fruition. It does require a keen sense of style, but you can keep the ideas simple to get the most from them. 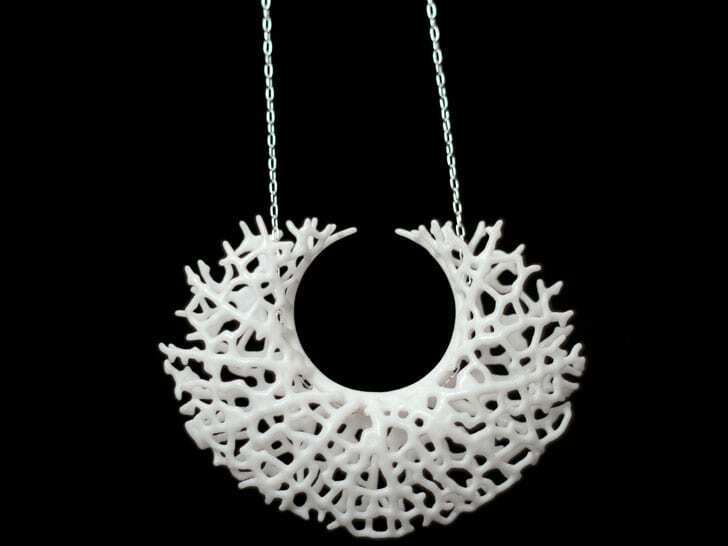 3D printing lets designers create something that is customer-friendly and unique, and the decorations and accessories you make will sell fast. Once you have an idea, just set up shop on platforms like Etsy and wait for the dollars to come rolling in. Advertisers remain ever-vigilant for the next creative and interactive way to reach their target audiences. 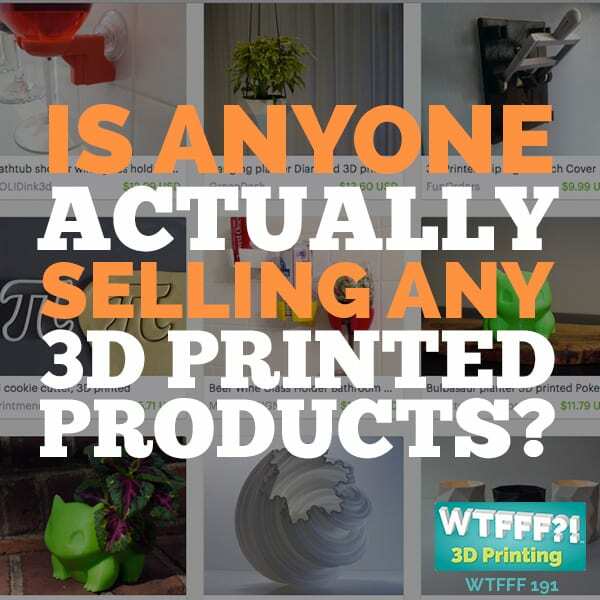 3D printing has turned into the ideal cross-over that works well for both brands and customers, and a clever 3D printing idea could be something that wins you thousands of dollars in business because advertisers see how good you are. Every gamer has a beloved character, and this can also be one of the lucrative 3D printing business ideas because you can also customize gaming characters. Many gamers spend hours with a game controller in hand, and they will sometimes even create their own characters. As a result, they may be willing to pay for these high quality figures, and for someone going into the business, it could mean extra cash. Whether printed shoes, printed garments or printed glasses, one of the 3D printing business ideas is to make your own fashion brand. This puts your design and fashion-making skills to work so that you can earn some real money in the process. In particular, this idea would especially be useful for a fashion student. To give an example, Danit Peleg, a fashion student, designed an entire 3D printed ready-to-wear collection, and she began selling it. Everything she printed had come made on a desktop 3D printer. 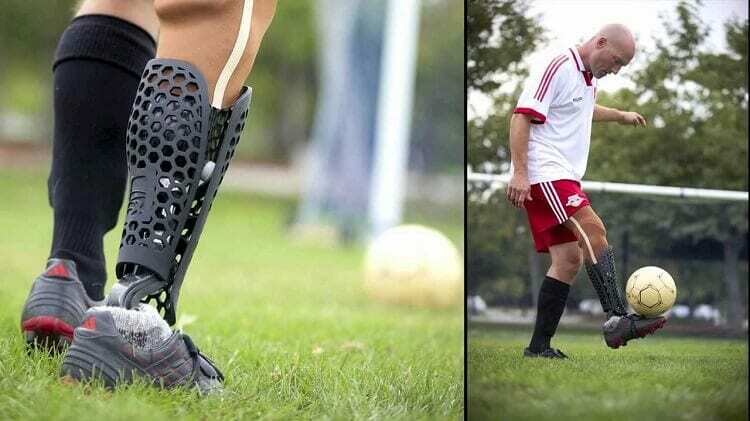 You could even design some stunning 3D printed shoes with this method. For those looking to get involved with one of the hottest 3D printing trends, you could make a lot of money because this has become popular. You can start a 3D printed selfie service and go from there. 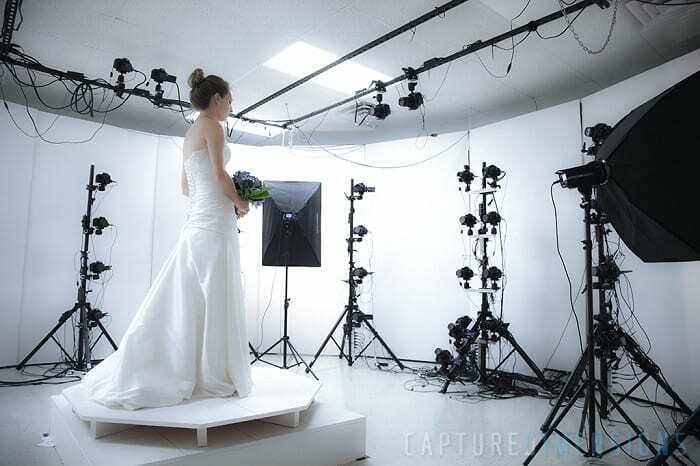 The customers will have themselves scanned in 3D to capture their look. After that, it creates an amazing selfie figurine, and you have tons of room for creativity. For example, you can fasten faces onto a Lego body as part of the motivation. One of the fields where 3D printing has exploded has been within the medical industry. Because of that, it leaves you with plenty of room to earn a valuable profit off some of the demands within this field. Many people want a more cost-effective prosthetic, and this technology has already proven a solid solution. You can also design your prosthetics with some creativity because you can make them superhero inspired or Lego-compatible. Already 3D printing has started to change the face of fine dining, and to hop in early guarantees you a good spot with it. As a pioneer of it, you will win the most benefits from it, and you can print 3D chocolate and candy, which is where most of these products have seen the most success. You could also start a 3D bakery. 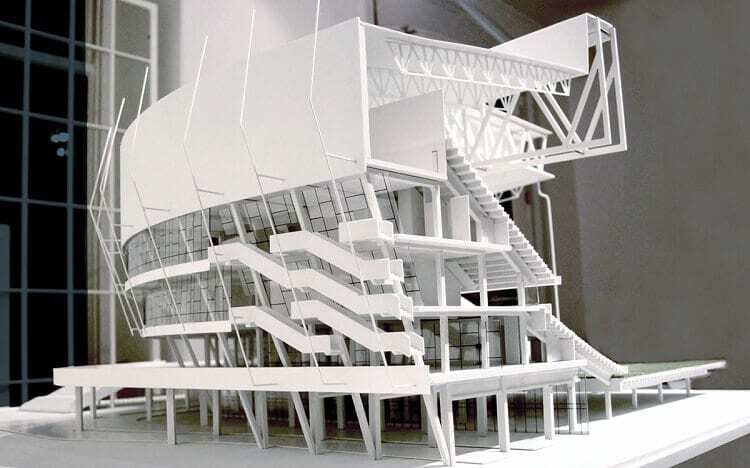 3D architecture has turned into another one of the lucrative 3D printing business ideas because it communicate construction plans in a hands-on direction to eliminate the potential for costly errors. 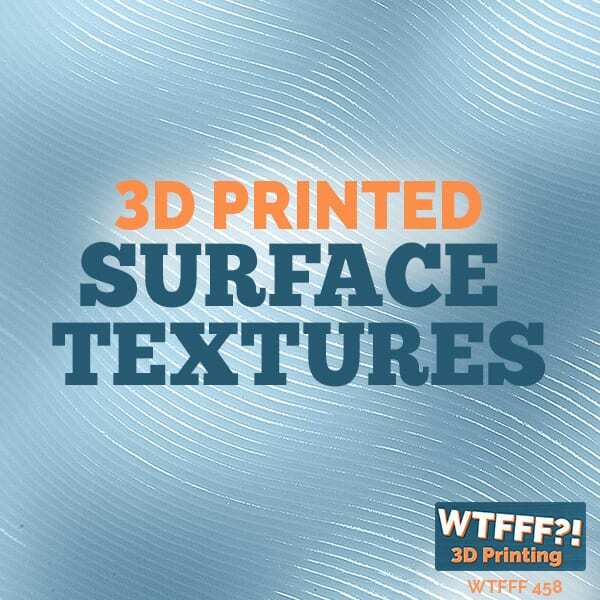 You can even print 3D building materials. If you want to get started in this industry, however, we recommend starting on a small scale with models and going bigger over time. 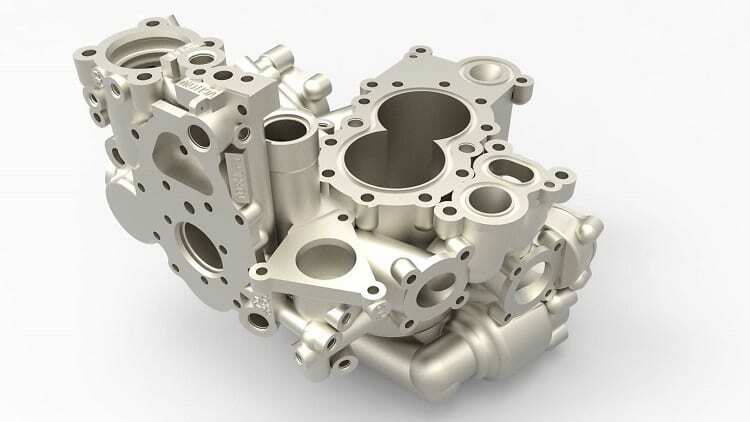 Before you start 3D printing, you also need a 3D model, but plenty of people who do this from home lack the 3D modeling skills, which creates a demand for those involved in the field of design and 3D modeling. You can provide this 3D modeling service for a fee, and to start, you will either use a 3D model repository or make a 3D modeling app. 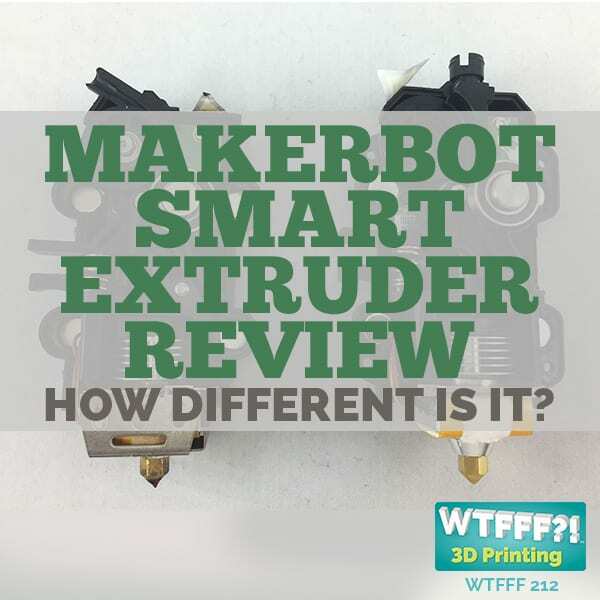 As an up-and-coming, promising field, plenty of people want to learn 3D printing, and you have some highly niche areas of knowledge, but if you already possess this knowledge, you can teach a class and earn extra cash. Through becoming a 3D printing educator, you can help people gain an exceptionally useful skill and use it on your own. This is profitable because you not only spread knowledge and get the rewards of teaching, you earn a little extra crash on the side and help people to gain a skill that will only gain more value in the future. These are some of the 3D printing business ideas where you can potentially earn cash. Depending on what you want to do, you can make tons of money in a business in this field, but we recommend choosing an area that you love because that will make it much easier to learn the ropes when you love what you do.